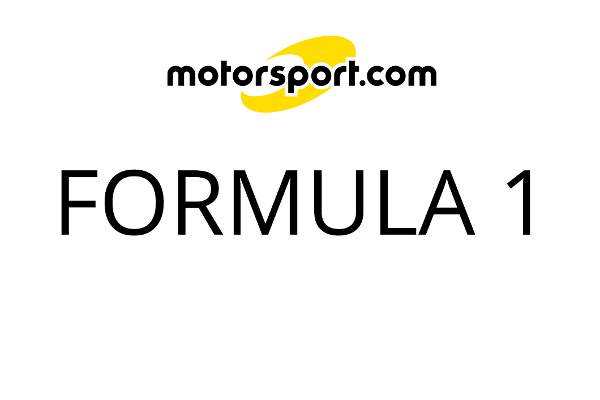 The Honda Racing F1 Team heads to northern Italy this week for the penultimate European race of the 2007 Formula One season, the Italian Grand Prix held at the historic Monza circuit. Set in a leafy royal park just north of Milan, the circuit is the fastest on the Formula One calendar requiring a unique low-downforce set-up, and is a firm favourite for drivers, fans and the teams. 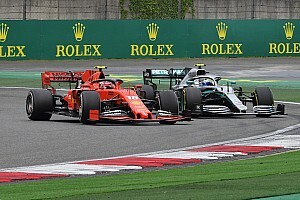 "Testing at Monza last week in preparation for the Italian Grand Prix has enabled us to find a good balance for the car around this high-speed circuit after running through different wing, tyre and chassis set-up options. Monza'a many straights will be a challenge for us, however as in Turkey, we expect to be stronger in the race than in qualifying, enabling us to battle strongly with our mid-grid rivals." 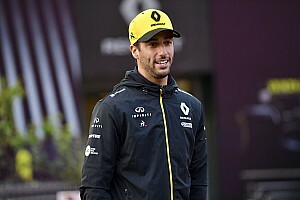 "I always look forward to racing at Monza and it is a track that I really enjoy as the racing around there can be very exciting and the atmosphere over the weekend is always electric. Ascari is probably my favourite part of the track and you can have a lot of fun through there, particularly in a well-balanced car. It's a very fast lap with big braking points so you have concentrate hard the whole way round and make sure that you use the kerbs to your full advantage to take every tenth from the lap." "We tested here last week for four days which went well despite the unusually poor weather. We ran the car in the unique set-up required for Monza with a lower downforce setting than usual and it performed well. The race will be tough however I expect our performance to be more competitive than some of the recent races which gives cause for optimism." "Monza is quite simply one of the most special races on the Formula One calendar and it is a real honour to race around the legendary circuit. Some of my favourite racing memories took place at this track, particularly my victories here in 2004 and 2002. The atmosphere over the race weekend takes some beating and you can really feel the history of all the great races that have taken place over the years." "In terms of the track itself, Monza is the quickest circuit on the calendar, featuring very long straights where top speeds are in the region of 340kph so the power of the engine is very important. 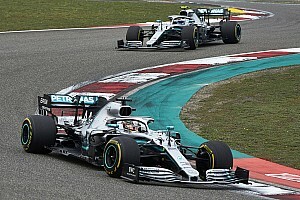 The cars are run in the lowest downforce configuration of the year, with stability under braking and the ability to use the kerbs being crucial to getting a good lap." "We tested at Monza last week in preparation for the race, focusing on the required set-up and evaluating the tyre options. 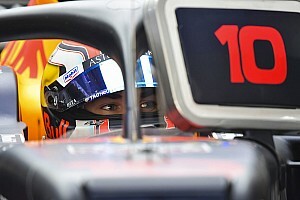 We set some reasonable lap times and the car reacted well so I am fairly happy going into the race weekend."